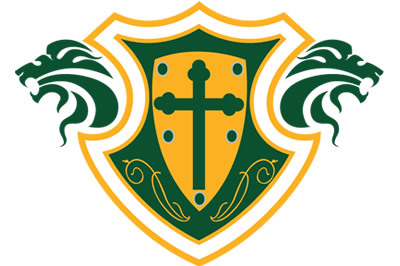 Posted April 25th, 2018 by ZionLions & filed under Zion Lutheran School. 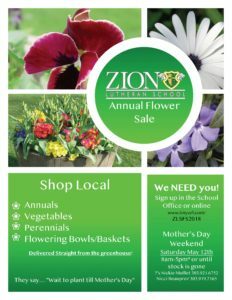 Join us for Zion Lutheran School’s Annual Flower Sale! Delivered straight from the greenhouse!